With summer on the way and the South Easter chilling the waters, staying warm is the number one priority. 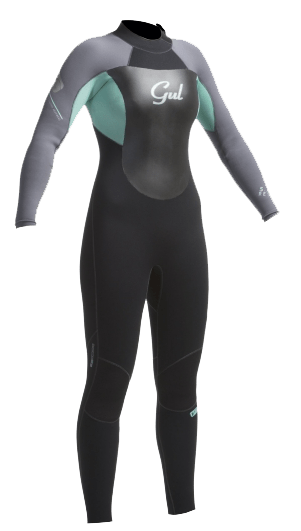 Vudu Surf are Cape Town’s number 1 wet suit specialists, providing the largest range of wet suits from all the top brands at the most competitive prices. 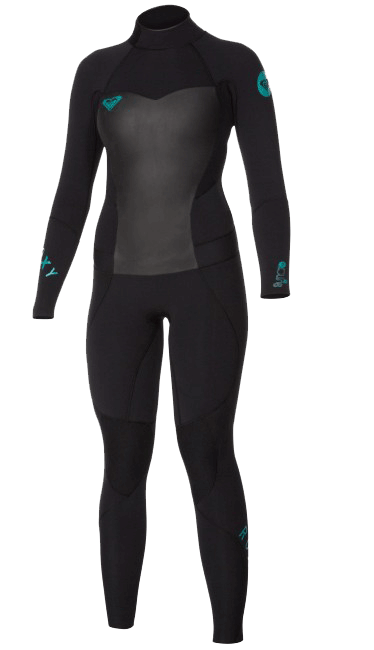 Being deeply involved in the wet suit business for over 15 years from wet suit design, retailing, manufacture and with knowledgeable & highly trained staff, Vudu Surf guarantee to help you find the best wet suit to suit your needs. As there are so many different variations of wet suits built for all number of purposes, the price range of wet suits can be vast. When it comes to wet suits, like with most products, you get what you pay for. 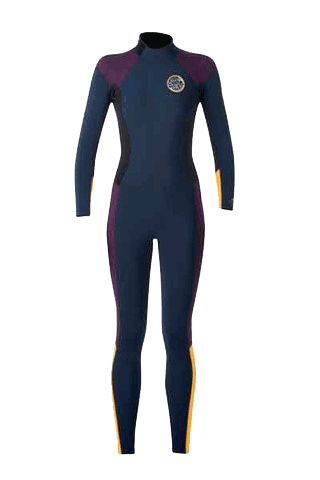 Different wet suits are made with different materials, different seaming and panel construction and all this affects their price. A more entry level wet suit for example will consist of a harder, stiffer neoprene with stitched together seaming. This means a warm yet tough wet suit but can sometimes mean a less comfortable fit. 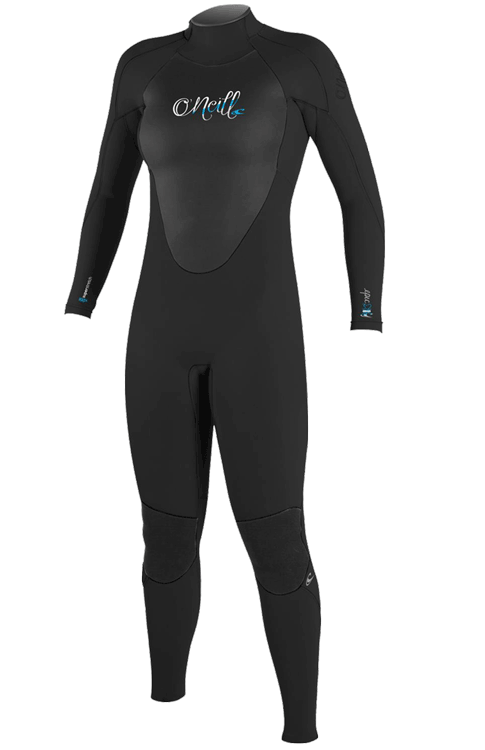 The more \top of the range suits consist of hyper-stretch neoprene which can be held together by either a blind stitch or liquid flex seal (LFS) panel construction. Meaning that your seams have an absolute seal where water cannot seep through the seams and that gives you an extremely comfortable fit. So what are you waiting for? 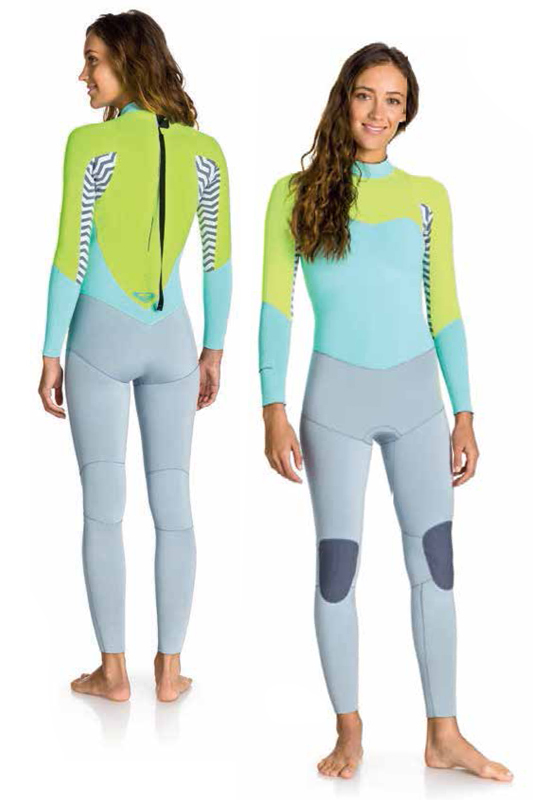 Come round to Vudu Surf and pick yourself out your perfect wet suit! *Special offers and deals available in store, inquire with staff!